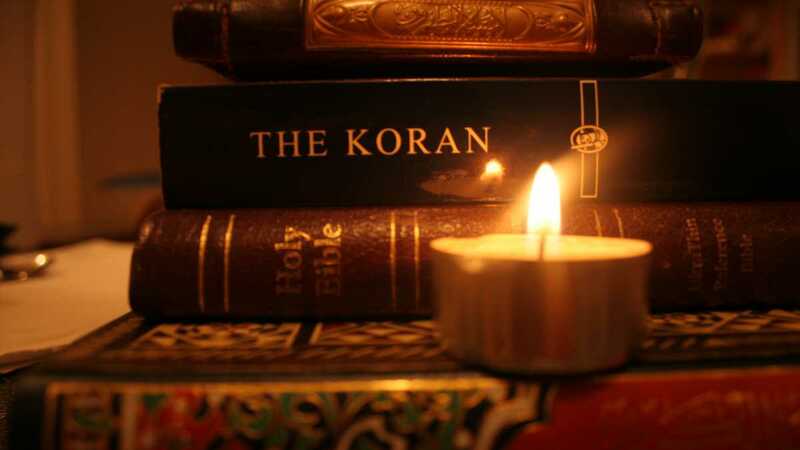 Arabic Bible: Is The Content Different From Christian Bible? Arabic Bible, Is The Content Different? There are more Christians in Palestine than Israel. Their vernacular is Arabic. There are more Israelis who are Muslims than those who are Christians. And they also study in Arabic inside Israel. The population of Palestine is 12 million. 7 percent [approximately 840,000 of them] are Christians. In contrast, Israel population is 8.5million. Only 2 percent of Israelis, [approximately 171,000] are Christians while 17.5 percent of Israelis, [approximately 1.5m], are Muslims. Now let me further break it down. Most of the 840,000 Palestinian Christians speak Arabic as their vernacular. Most don't speak or understand English. Their Holy Bible is written in Arabic language. In the Arabic Bible, God is called Allah. That is how God is called in Arabic language. Same way the Yoruba Bible calls God "Oloun." If they want to say "God is great", they also say "Allah Akbar." If they want to say "Glory to God" they say "Alhamdulilahi." Their preachers preach to them every Sunday in their churches in their vernacular, which is Arabic. Just like the Catholic Pope preaches in Latin. Sunday services in many parts of Egypt too are conducted in Arabic because that is their native language. Don't let the fear mongers continue to spread fear and sow discord among us. Those saddled with the task of uniting us have become instruments of division. Arabic is not Islam and Islam is not Arabic. One is a language, the other is a religion. Arabic is a language like English, like French, like German, like Spanish, like Hindi, like Yoruba, Hausa and Ibo. It is not a religion. So if you like another man's English language and claim to hate another man's Arabic language because most Muslims speak Arabic, my friend, you are simply a slave of accidental civilization. So I am wondering why all these topsy-turvy? Why the noise and the evil intent to use other people's languages to play politics in our country? Are we not tired of dividing ourselves for wetin no concern us? I am sure the owners of these languages will just be laughing at us in their hearts.